To the customer, perception is reality! It is impossible for customers to buy your product if they do not know anything about it. Unfortunately, millions of dollars are spent (and sometimes wasted) on ineffective advertising and promotion. The trouble is, most companies don’t even know it. 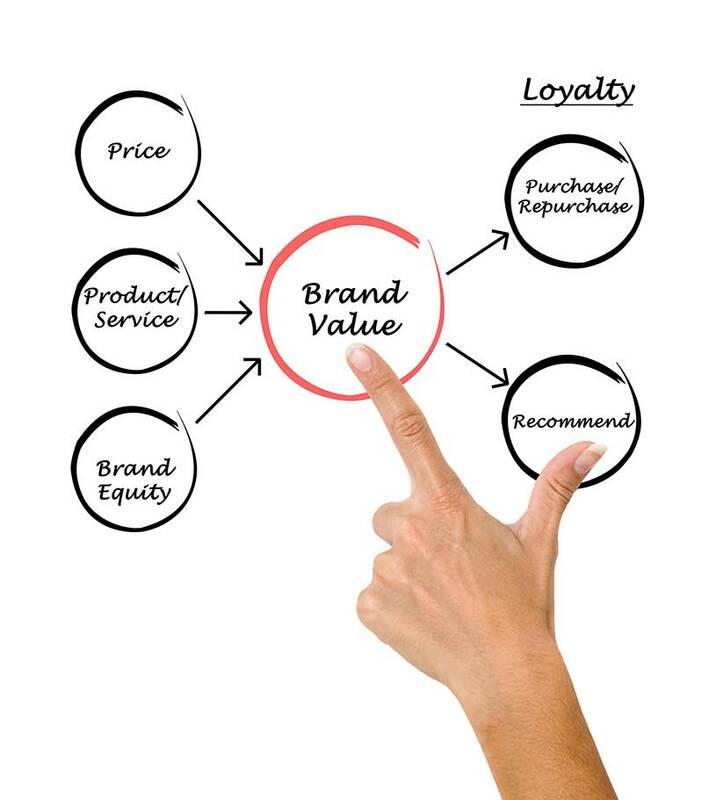 We are experts at conducting brand awareness and perception studies for both branding agencies and organizations to help you improve your market position.